04/12/2018 There is no other garage door repair or installation service in Warrington, PA that offers as much as Warrington Garage Door Repair. We only employ the absolute best and most qualified service technicians. This is why we are capable of providing our customer’s with the most efficient garage door services possible. Whether you’re interested in having a new garage door installed or having repairs to your existing garage door, we’re here to help. 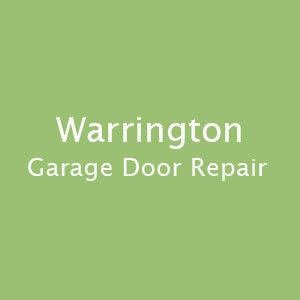 Making sure you’re able to get exactly what you want and need from a qualified garage door service technician is possible if you turn to Warrington Garage Door Repair. 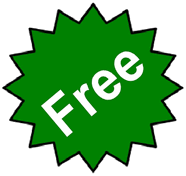 If you’re interested in an aluminum, fiberglass, steel or wooden garage door, you are able to get it from our service technicians. They have received formal training and have the needed experience to provide you with the garage door that you have always wanted. If you’re not sure what type of garage door will suit your needs the most, you can always receive advice from our service associates about the many options that you have. We want you to be able to make a well-informed decision about your service needs and this is why we offer no-obligation, complimentary consultations. Whatever your budget is, you can be sure that we will do our best to get you the help that you need within your specified budget. Never operate a garage door that is malfunctioning; instead, contact our professional garage door service technicians. We get you the results you need.